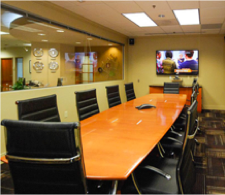 When you want all the amenities of a regular office space without the cost, considering a virtual office in South Charlotte may be the right solution for you. Have you heard of walking meetings? These aren’t breaks from work but actual meetings that happen on a walk. Walking meetings get employees out of the office and encourage physical activity in addition to productivity and even employee health.